Tuscany and Umbria – unquestioned protagonists of international tourism – attract people from all over the world for their unique landscapes, artistic heritage, outstanding architecture and superb cuisine. 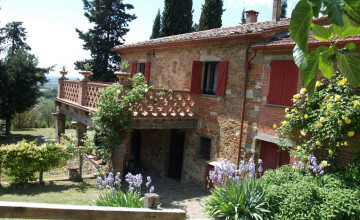 Tuscany and Umbria - these are the two regions where JKM Real Estate Agency with offices in Castiglion Fiorentino (Arezzo) operates in assisting clients from all over the world to find the right property. 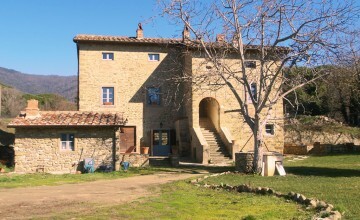 Those who dream of peaceful life in Tuscany or Umbria, in a typical farm house, luxury villa, country house or apartment in the historic centre of a medieval hamlet, will find a vast selection of properties for sale with our agency. 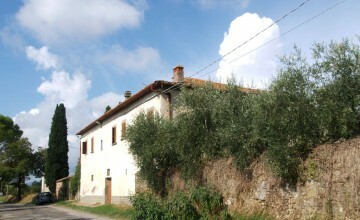 For those who wish to invest in uncontaminated areas of Tuscany and Umbria, we have selected several agricultural farms and vineyards, accommodation facilities such as agriturismo, B&B, motels or luxury hotels and other properties suitable for investments in real estate and residential constructions.